The budget-friendly Forest Lake Series is comprised of one unpretentious yet fabulous model! 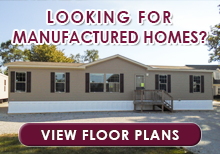 This series is designed for the homebuyer seeking a high quality yet affordable Park Model RV with modern touches including crown molding, LED lighting and hardwood cabinets. 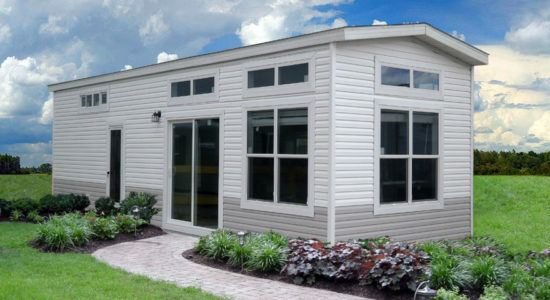 Considered a specialty in the world of factory built housing, Park Models, also known as “Tiny Homes” have fully finished interiors and exteriors and are virtually move-in-ready! 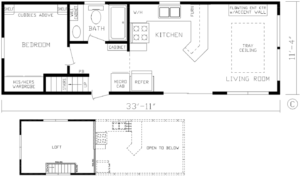 All Forest Lake park models come equipped with an impressive array of contemporary standard amenities such as nationally recognized brand name appliances, factory crafted cabinets, elegant décor and modern fixtures. As an added benefit and for peace of mind, a 1-Year Limited Manufacturer’s Warranty” is also standard. Please visit our factory located model village to learn more.